Hansma Automotive specializes in a full range of vehicle detailing services for cars, trucks and boats. Our team of experts is highly experienced at making your boat look as best as it possibly can, with cleaning and detailing options for both the interior and exterior. Read on to learn more. 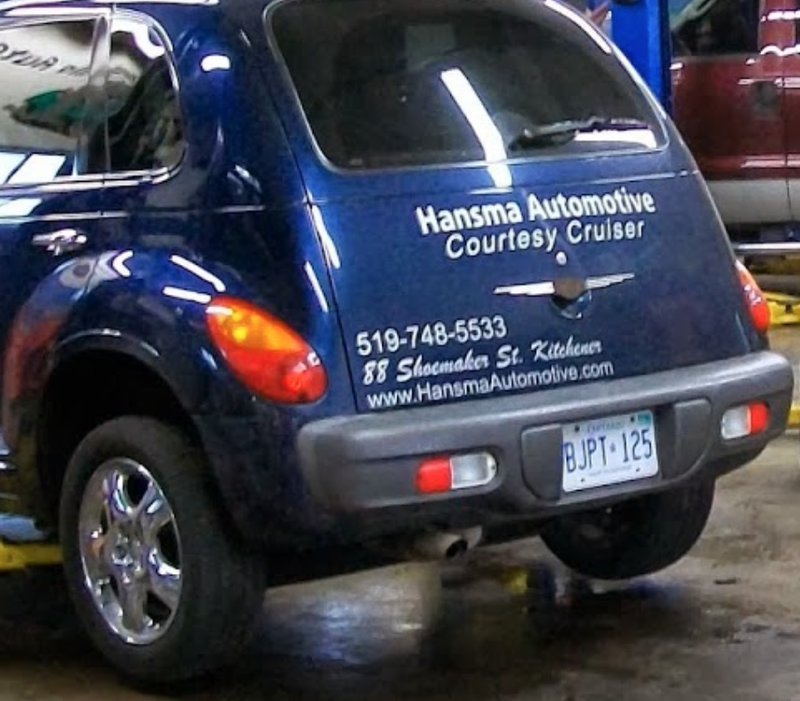 Hansma Automotive hand washes all vehicles for the best possible precision clean. We utilize the most technically advanced waxes and other exterior products in order to keep the paint looking as good as it possibly can. Our detailing services offer full protection and restoration of leather and upholstery, instruments, as well as carpets, mats and other fabric surfaces. Inside and out, your boat will look amazing. Our experts are also able to remove those pesky stains that may have plagued a surface for years. For best results, be sure to get stains treated as soon as possible. Hansma Automotive is highly experienced in all things auto detailing and repair. Steve Lipski is our vehicle detailing professional. To read more about him, visit our staff page. Trust us with both your vehicle's maintenance, and its looks. Posted on June 11, 2014 by Hansma Automotive..